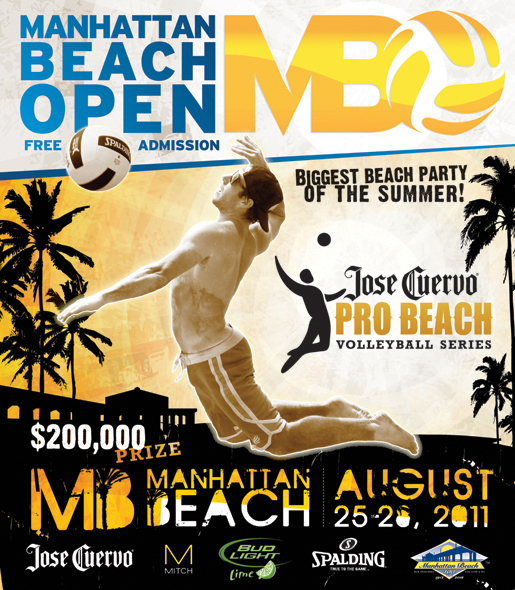 This weekend, Aug 26-28, kicks off the Manhattan Beach Open. 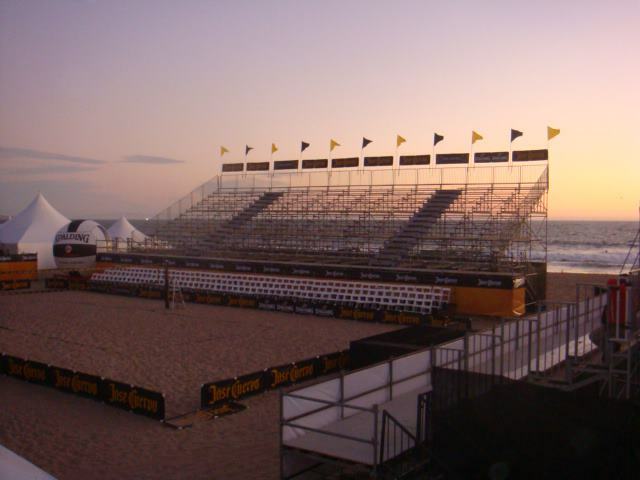 The largest and most famous of all the beach volleyball tournaments which features 64 pro teams per gender, including top Olympic teams. This memorial features bronze statues that span the length of the Manhattan Beach Pier. It is definitely the “one tournament that all players want to play in”. This year, the 51st one, features a three-day, double-elimination tournament. Admission is free and the location is the south side of the Manhattan Beach Pier.